I’m not much of a movie person, I’d rather watch a whole tv series than sit through a movie. But, I do love a few good ones here and there. Comedies are my favorite and probably make up most of this list. 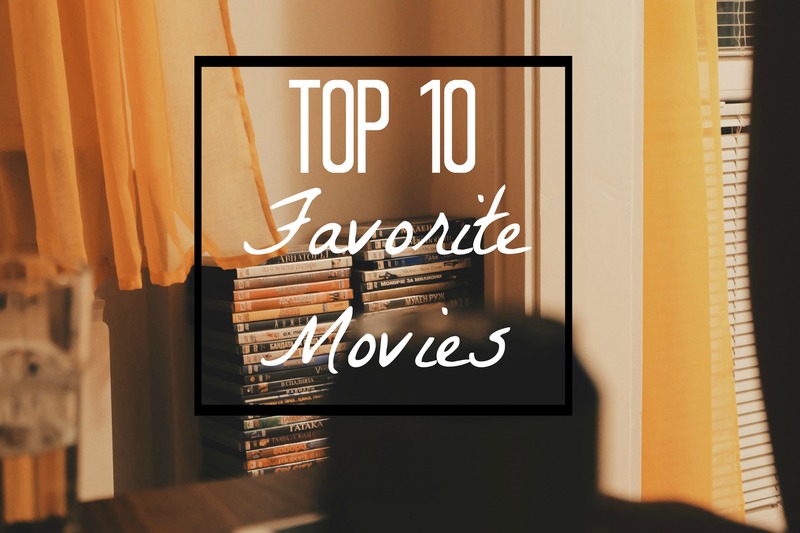 What are some of your favorite movies? !